Am I the only one who thinks this is the most ugly prime accessories pack ever? One prime suggatra (Already looking boring, extremely simple looking). One ugly helmet for Operators (seriously, it's a mess, what is even supposed to be??? Not even a full suit for Operators ). One alternative helmet for Mesa Prime... 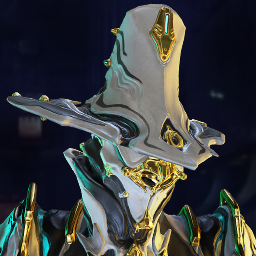 When we have way better Tennogen Helmets, we also have Mesa Deluxe helmet. 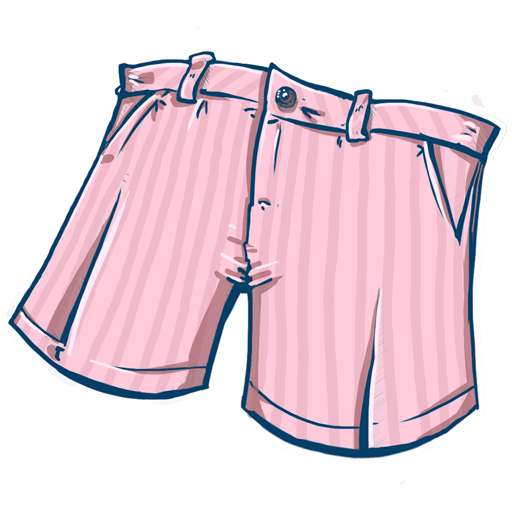 What about the rest of our warframes fashion??? This is why I love prime armors / sigils, cause I can use them on every single one of my frames. I don't like the idea of prime accessories only usable on a single thing (we can excuse operator suits for obvious reasons), hope this is nothing more than a quick experiment and not something we will see more in the future. And here I believed Limbo Prime accessories where bad (Still can't forgive that prime cape that got smaller after taking it out of the washing machine), but this takes the cake. Seriously DE, you guys need to find someone else to give you ideas for prime accessories. Most of my rivens are average, so YEAH, this nerf was harsh. No, I refuse to play slot machine (Screw Riven Roll) just to get a good riven, I rather go to Las Vegas and actually get something there. THANK YOU, my feels exactly. Screw the Riven Roll System. Agreed, I also love my Vasto and the riven hardly helped, if anything it needs a buff. 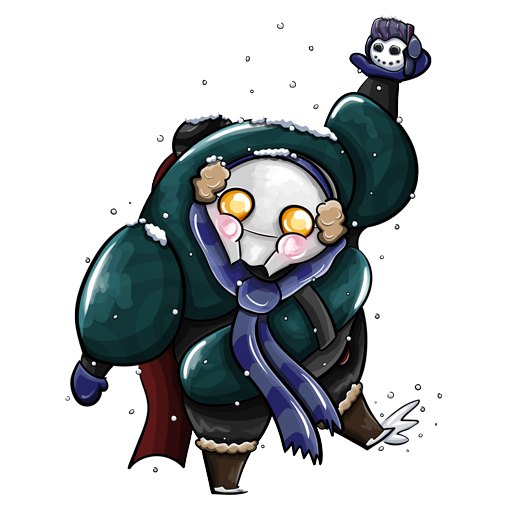 Thanks for Watching Devstream #117! Yeah, I was also disappointed with Limbo Prime Accessories. 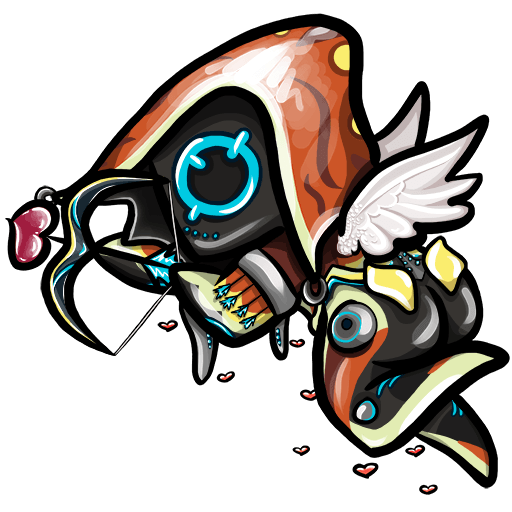 Can I trade my Limbo Prime Accessory set for Prime Chroma Accessory set? (This is a joke, even if I wanted I am sure it's not possible). Yes, this is how disappointed I was with Limbo Prime Accessories ( I love my Limbo ), we could had something like Chroma Accessories instead of that awful cape & sygil. Agreed, they should leave the gameplay 2 Prime Time. There would be fine seeing them both try grinds as a demonstration of what is to come. They should focus on the questions we want answered on the Dev Stream. I will say it right now before it's 2 late. That new gear wheel not only looks awful it's even worse for usable purposes (Takes forever too choose something you need or even find it from what I saw on the devstream). The current gear wheel we have works just fine, leave it as it is, please. I actually love the new shotgun. May not be top tier but it's still strong, if you are desperate for ammo, there is nothing pizzas can't fix or even Carrier. I got tired of waiting, the quest cannot be completed (Locked behind a massive breaking bug). In the end I bought the bundle to get over with. 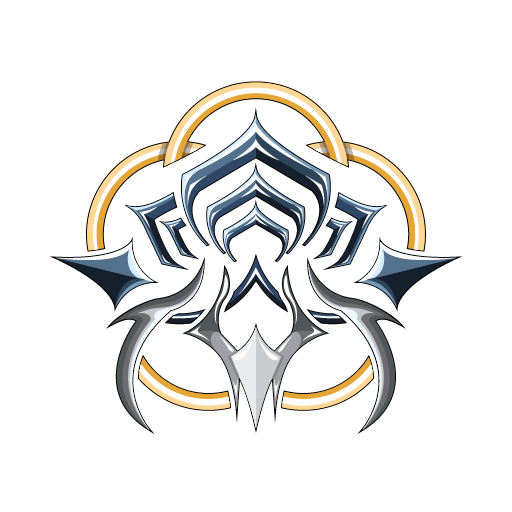 Seriously DE, just go back to the old method of getting regular Warframes, no quest required, just farm the parts, buy the bp on the market and that's it. This quest was clearly rushed from what I read on other players posts... Not to mention Revenant is a mess with only 2 useful skills. Just MR fodder, the "spin to win" skill while its a strong ability it gives me motion sickness, Revenant is unusable for me, I just max level it and left him in the closet with Atlas, Ember and other useless warframes. 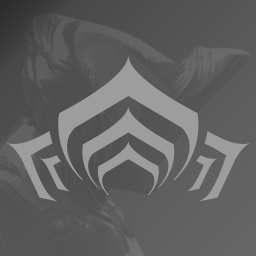 The only thing I will thank DE for this update is Phantasm and the new Armor set... [ To the people coming on DE defense, just cause it worked for you, doesn't mean it worked for everyone. I tried all the possible fixes, non worked for me. No need for me to say what was my bug, it's enough with the rest of the people complaining of the same thing and got no fix. ] That is all. Good day (We all have the right to leave feedback).